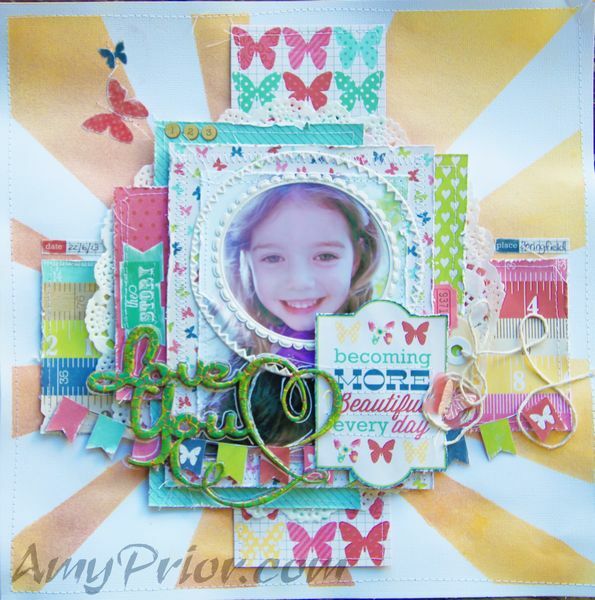 All About Scrap August Sketch Challenge with my sketch! Hi everyone! 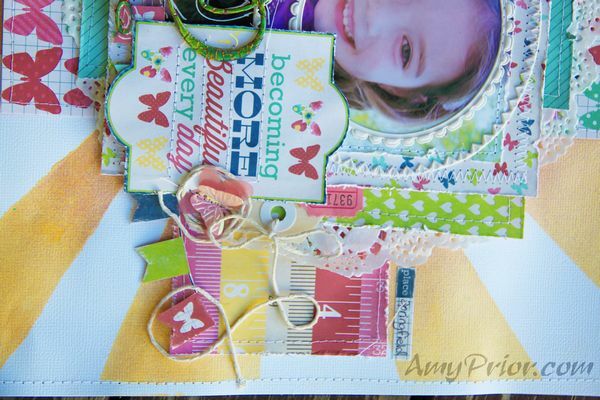 I am so very excited to share with you all the August Sketch Challenge over at the All About Scrap Magazine. 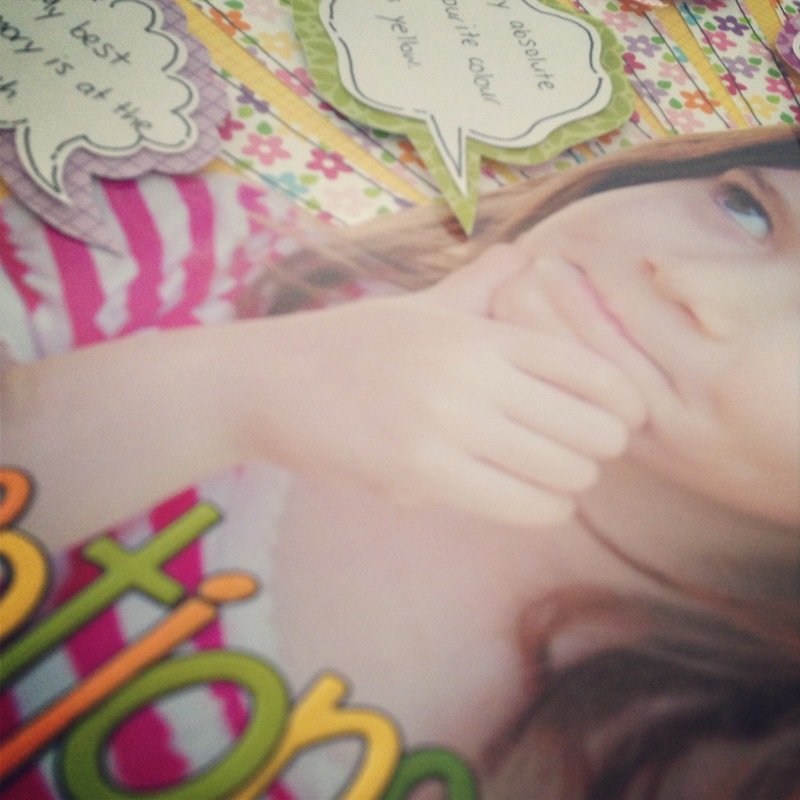 All About Scrap is a Swedish Magazine packed full of the most amazing inspiration and talented ladies ever. I was lucky enough to create a sketch this month for the challenge and I decided to incorporate a challenge for myself also. That is, fitting more photos into a page. So here is my sketch using 6 photos and you can click here to view the website and enter the challenge. I had originally intended on going completely Shabby Chic and had a layout all planned in my head but I then decided to show a more flat easier version still using this very over the top sketch. 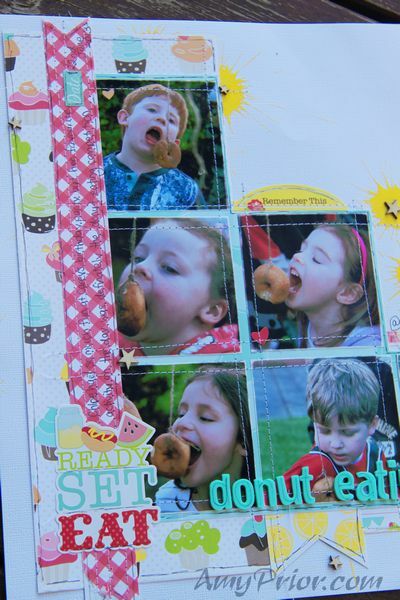 I have used the fabulous Echo Park Paper Co Picnic Mini Theme Papers and stickers. The super fun photos were taken at a recent birthday party for a boy from church and this donut eating competition was so funny to watch and the kids had such a good time trying to eat without using their hands LOL. 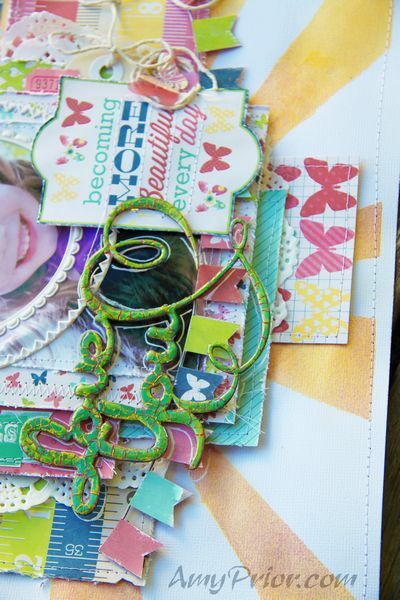 The background splatters were created using Tim Holtz Distress Stains literally just splattered down. 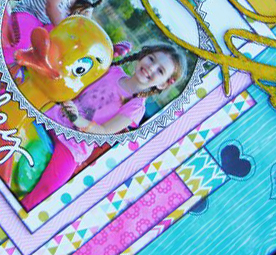 Be sure to check out the magazine All About Scrap and join in the fun of this month’s sketch challenge. 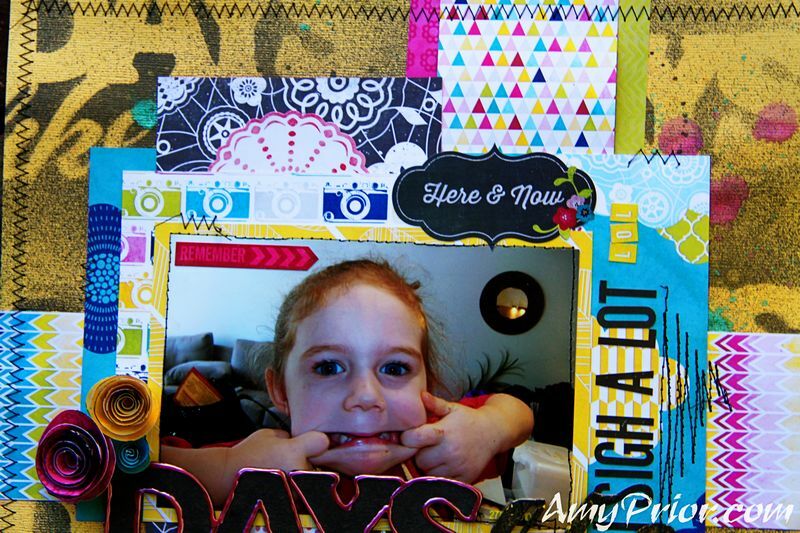 A2Z Scraplets Blog Hop! Comment to win! 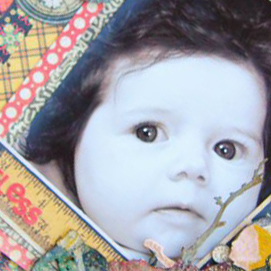 Welcome to my blog for the A2Z Scraplets Blog Hop. 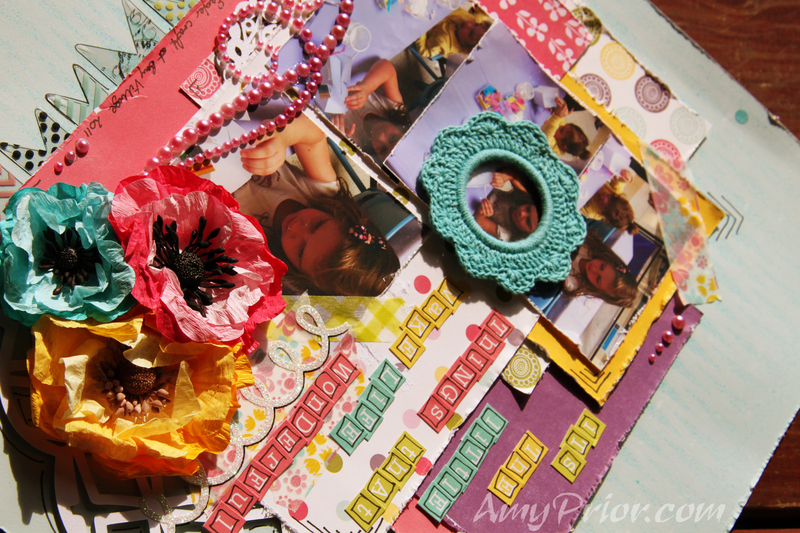 Not sure what a Blog Hop is? Checkout the original Blog Post here on the A2Z Scraplets Blog for more details. We are happy that you can join us for this fun filled event. 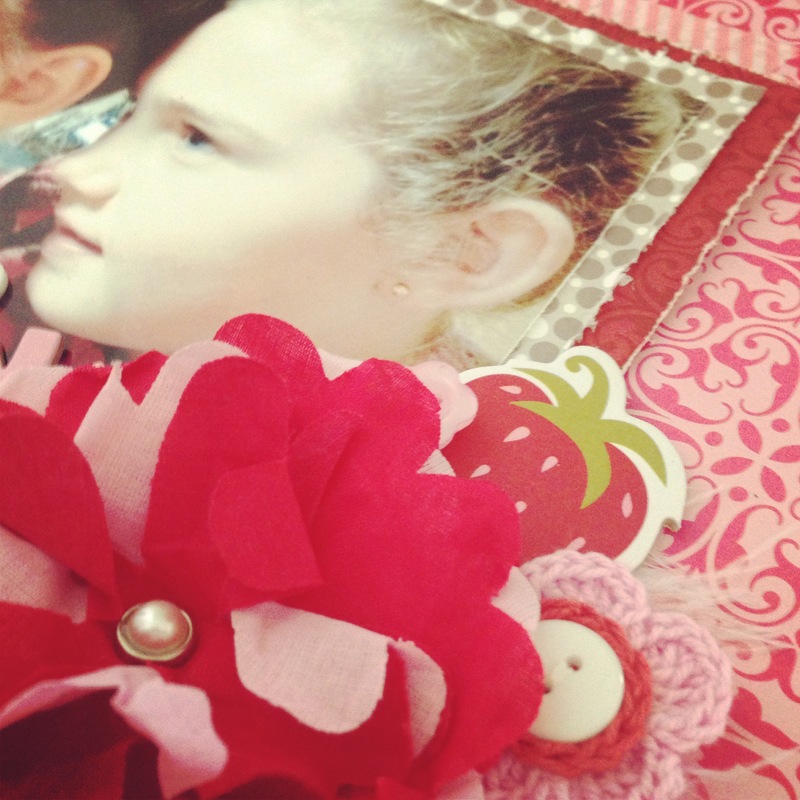 You should have arrived to my blog from A2Z Scraplets Blog. If that is not where you arrived from, then please join us at the A2Z Scraplets Blog to start the hop from the beginning so you don’t miss a thing! 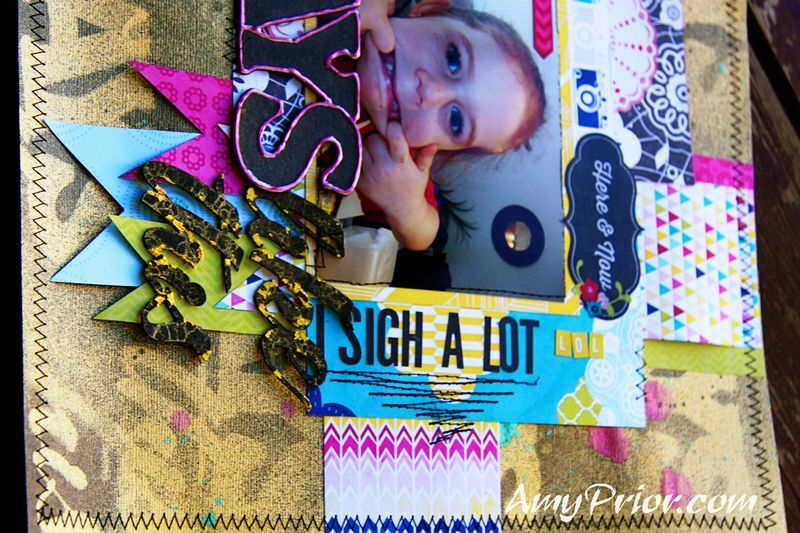 All the Designers will showcase their take on July’s Quote Challenge which is “Days Like This”. You must be a follower of A2Z Scraplets, visit all the blogs on the list and comment on every blog at least once through in the 8 days in order to be entered to win the fantastic Grand Prize! You will also get an extra entry if you share this post on your blog/facebook page (leave a link in comments) and an extra entry if you enter this months quote challenge. You have until Sunday night 28th July 2013 to leave all your comments and be entered to win the Grand Prize. We will draw the winners of the prizes and will be announced by Julie. 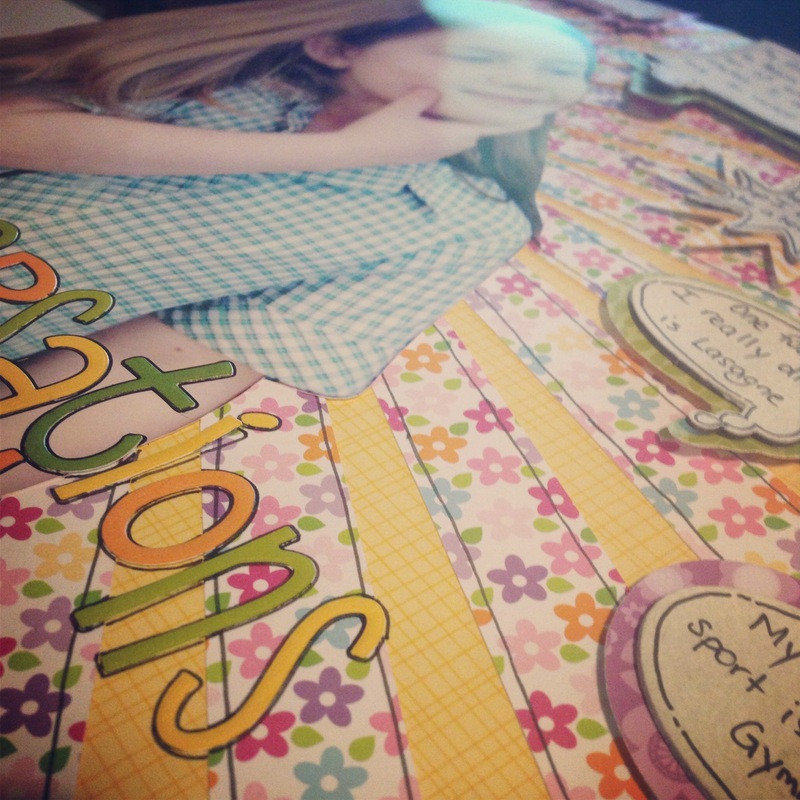 This is my take on the quote challenge……………. I have used the new release Days Like This Title and I wanted to create my own background with this fabulous title for a change. 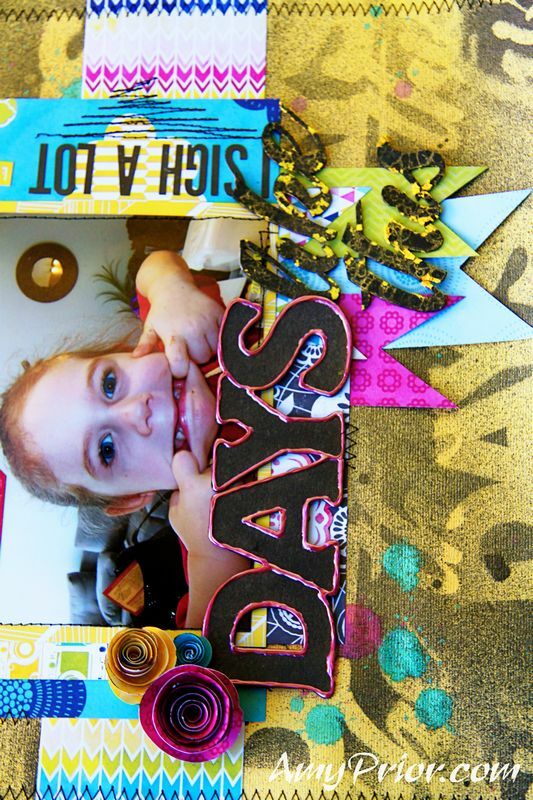 To do this, I have simply place my chipboard title raw, over the cardstock (Bazzil Bling Yellow) and then sprayed with Black Heidi Swapp Color Shine, moved the chipboard title around and sprayed again and again and again. 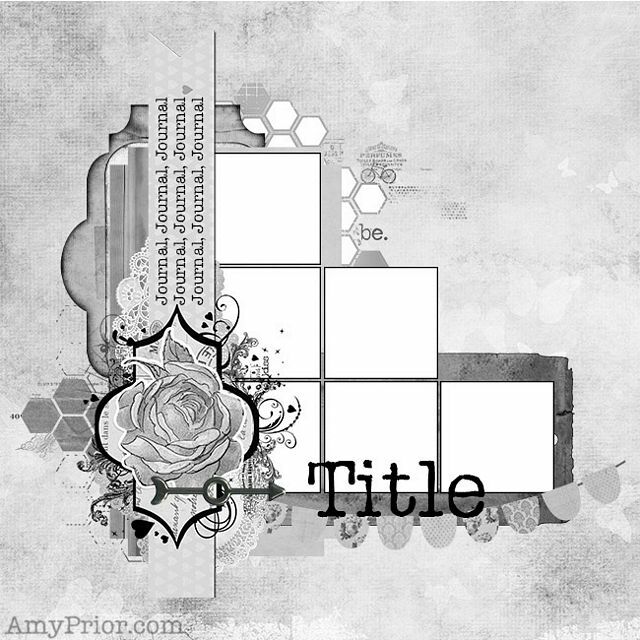 This has created a fabulous gradual tone of black to yellow and an awesome graffiti looking custom background to match my title. I also wanted to add a little bit more colour to my background so I have splattered some Teal & Primrose Pink Color Shine randomly. I have then added some Yellow Tim Holtz Crackle Paint to the words “LIKE THIS” and decided to spray some Mustard Yellow Heidi Swapp Color Shine over the top to allow some glimmer to soak into those cracks. Then I realised how silly I was doing a yellow title on a yellow background, so I started to scrape some of the crackle paint off to leave the fabulous yellow glimmer cracks showing only with a few chunks of messy crackle paint left here and there. This is definately a fun technique that I will try again because Crackle Paint needs tooth and the Color Shine mist didn’t create that tooth for it. I then outlined the DAYS word with some Pink Flamingo Ranger Liquid Pearls and cut my title up to use as I wanted on the layout. 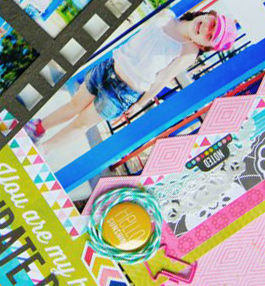 The papers and stickers that I have used for this layout are all from the Echo Park Paper Co Here & Now Collection which is a new favourite of mine! I just adore the fun bright colours and fabulous patterns. Here is the list (click the names to visit their blog, your next stop is Carolyn Zabel’s blog here. Because I just love having all you lovely people checking out my blog, I too am having a little giveaway to coincide with the Blog Hop! Yep just a little RAK from me and this is open to everyone internationally. To gain an entry into my personal Blog Hop Giveaway pictured below, simply head on over to my Facebook Page here and LIKE. Simple. Are you on Instagram? Follow me here. Are you on Twitter? Follow me here. For each time you follow me on a social media site you will gain 1 entry into my giveaway. Share the giveaway on your blog, facebook, twitter, etc and you will gain an additional entry per share. Please make sure you leave me a comment on THIS blog post with links to where you have shared for your extra entries. Don’t forget also to go ahead and comment on my June/July giveaway while you are here so you can be in the running to win even more! 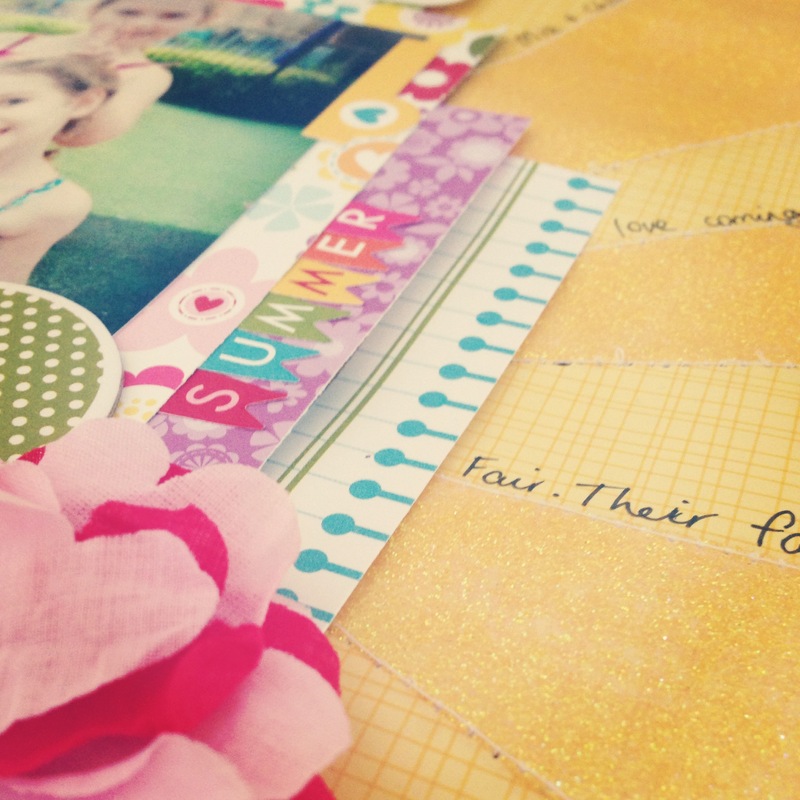 My June/July giveaway ends Midnight July 31st AEST but so hurry. All for you liking me! LOL Well that is it from me today, don’t forget to head on over to Caz’s blog here to keep hopping along with us and until next time, happy scrapping! Hi everybody! Before I share my next A2Z Scraplets July New Release Layout with you all, I have to let you all know about an exciting event! 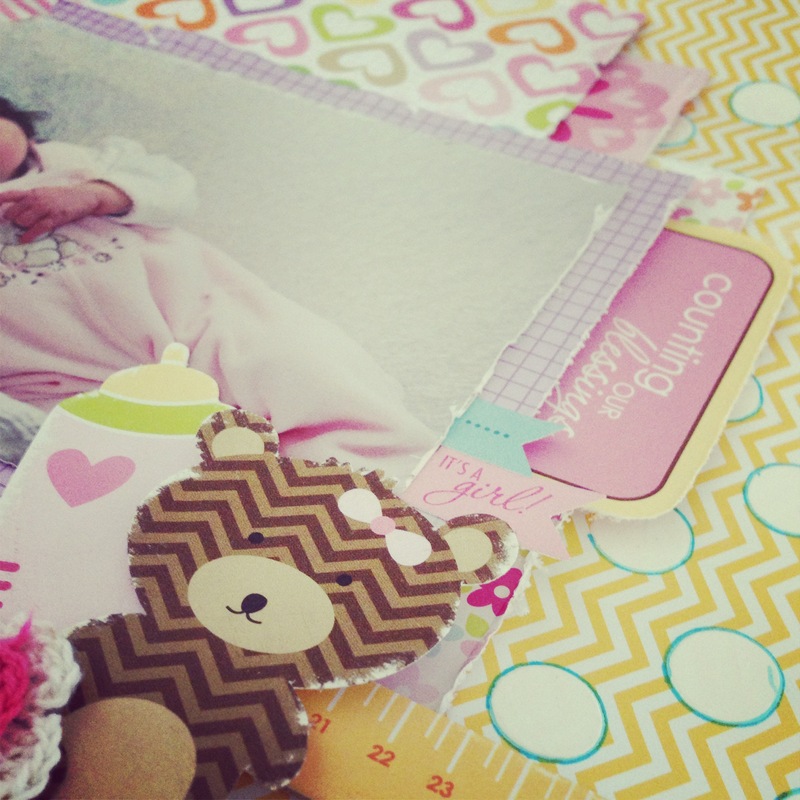 A2Z Scraplets is having a BLOG HOP! YAY!!!! 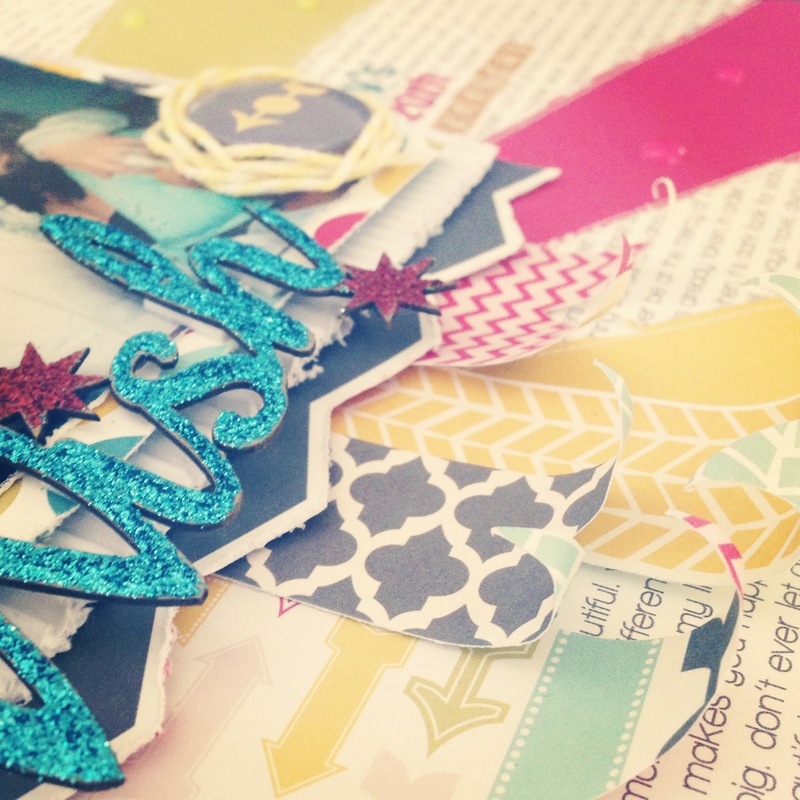 Not sure what a blog hop is? The rules are simple. Hop along and visit all of the lovely blog posts that have been linked in the blog hop blog post, leave a comment on each blog post and become a follower of those blogs. 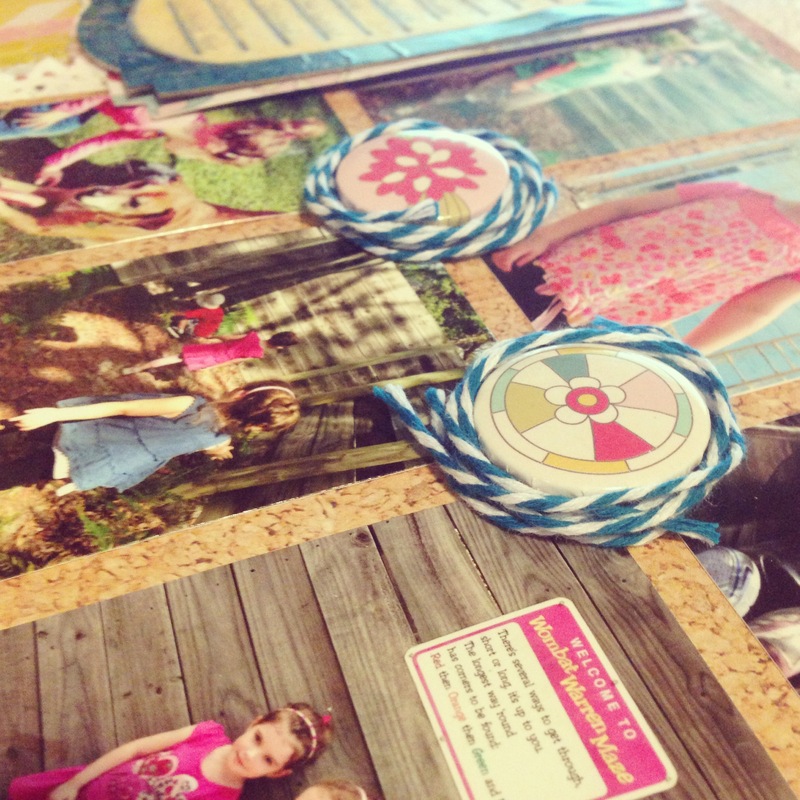 Then you simply come back to the original A2Z Scraplets blog post and let us know your favourite project! 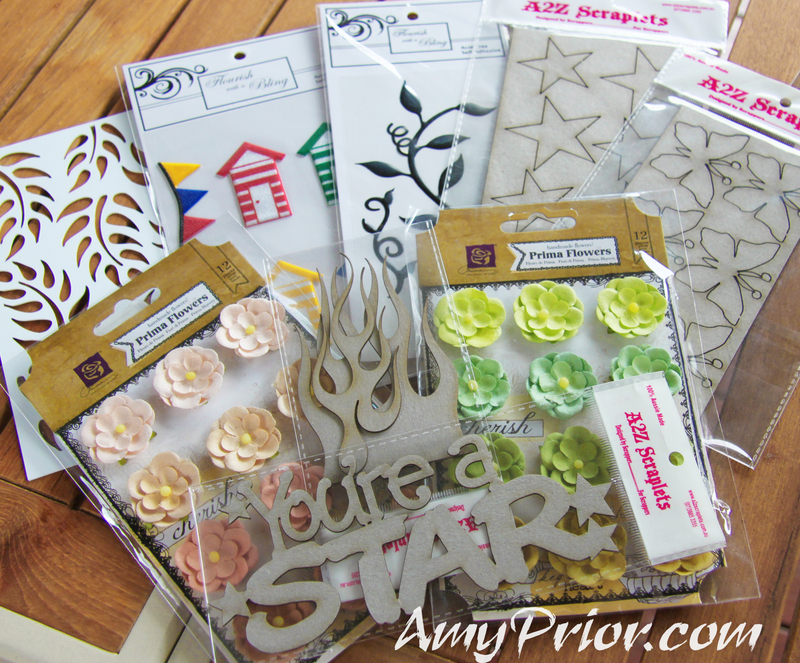 So simple and there is lots of fabulous prizes up for grabs not only from A2Z Scraplets but also from the fabulous Design Team myself included! 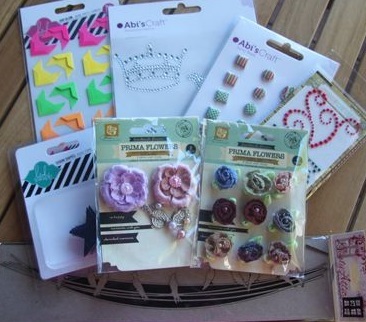 Yep so many chances to win goodies just for browsing our blogs and telling us what you think. 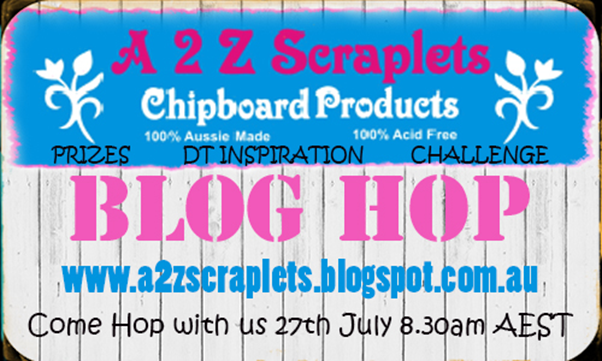 Be sure to come visit the A2Z Scraplets blog here on the 27th July 2013 at 8.30am to join in the fun. We have also extended this month’s Quote Challenge “Days Like This”. To coincide with our fabulous Blog Hop, there are some fabulous new release A2Z Scraplets designed with this challenge quote and therefore even more challenge inspiration for you all! Be sure to check back on July 27th. Now onto the layout. 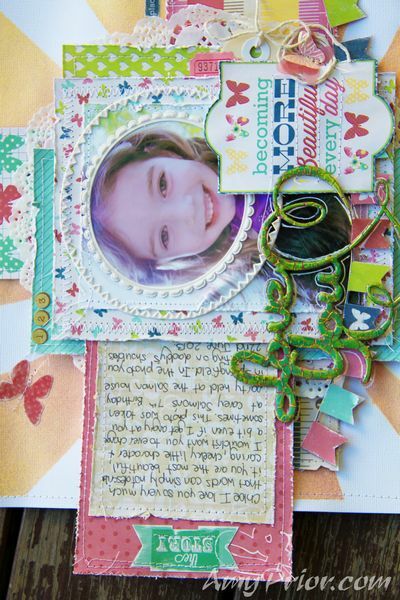 I have created this fabulous layout using the new A2Z Scraplets Love You Chipboard title. 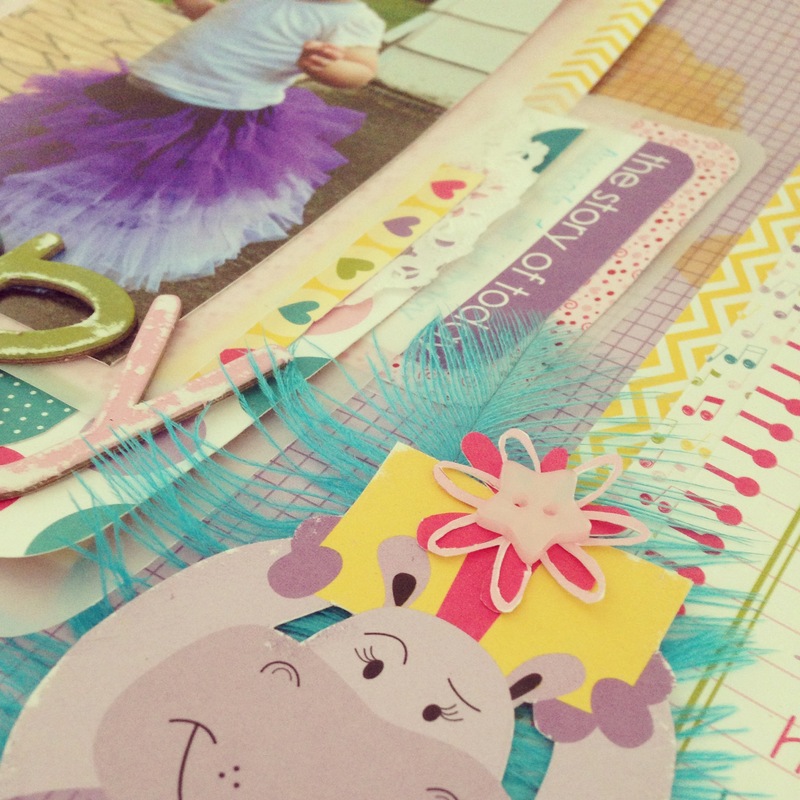 You can see the first installment of new releases over on the A2Z Scraplets Blog here. To decorate the chipboard title, I have sprayed the chipboard with lots of Heidi Swapp Color Shine Teal and then allowed to dry completely before adding some Helmar Crackle Medium Step 1 & 2. I wanted the cracks to show up better so I have rubbed some Yellow Ranger Liquid Pearls into the cracks and then wiped most of it from the top layer so the cracks stayed yellow. 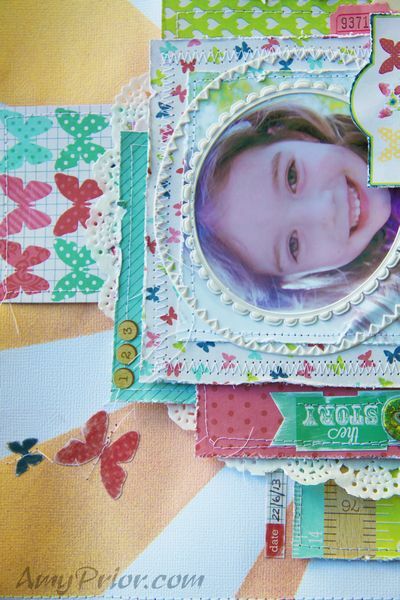 The papers that I have used for this layout are from the Echo Park Paper Co Beautiful Life Collection. I just adored layering these beautiful patterns together and lots of fabulous stitching details added that extra definition to each layer. The background was created with a simple piece of White 12×12 Bazzil cardstock and a fabulous 12×12 Heidi Swapp Stencil alongside 2 shades of her Color Shine, Peach & Mustard. To create this ombre effect, I have simply sprayed over the stencil, first the peach into the centre, then the mustard on the outter edges then spraying each colour toward each other until I had the desired effect. You could do this with lots of different contrasting colour sprays also. A few extra touches including doilies, tags, tickets, twine, Pink Paislee Artisan Elements, Studio Calico Ephemera and a fussy cut banner from one of the papers and I was finished. 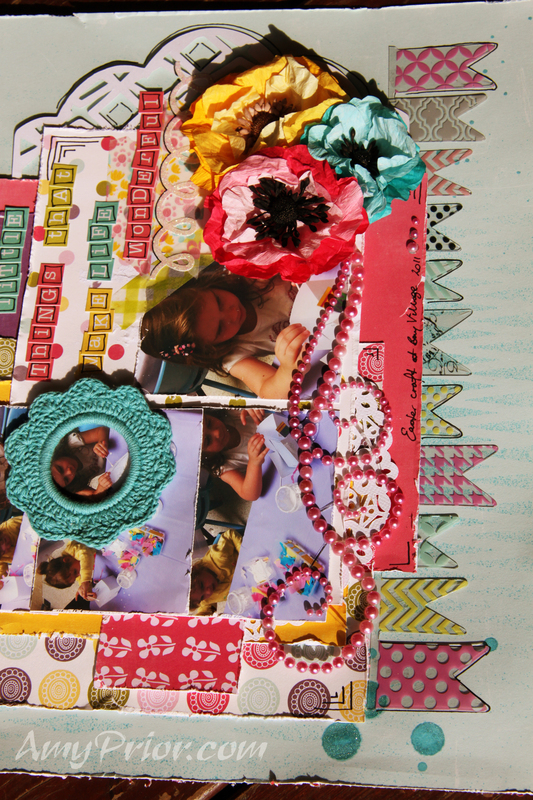 I decided to do hidden journalling under one of the layers which you can see here pulled out. 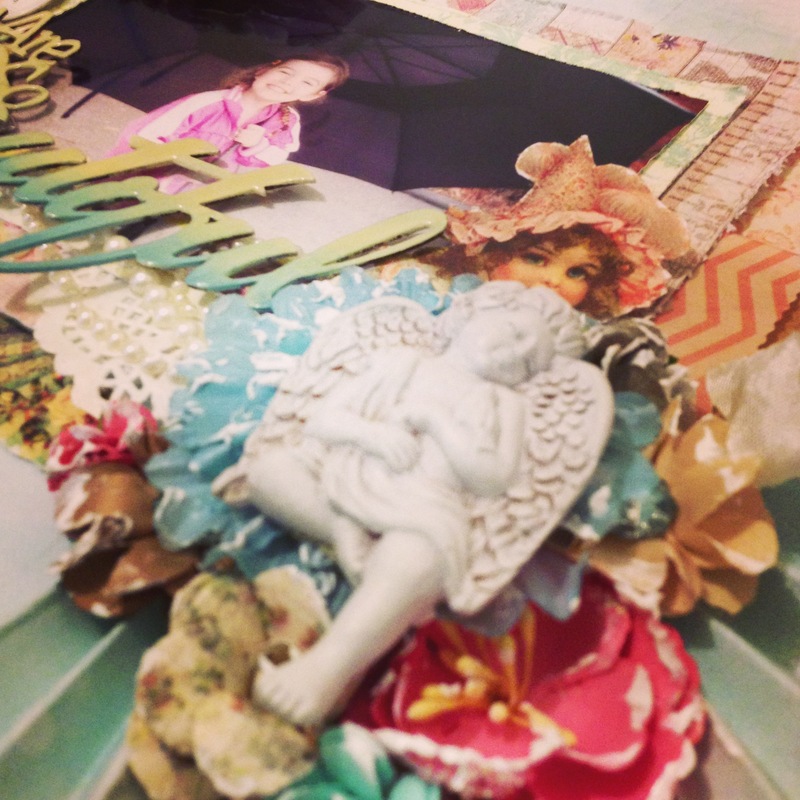 Well that is it from me today, be sure to check back tomorrow for some more fabulous inspiration and until next time, happy scrapping!